Sleep apnea is known as the silent killer. It is a serious sleep disorder that occurs when a person stops breathing repeatedly (sometimes hundreds of times) during their sleep, which results in the brain – and the rest of the body – not getting enough oxygen. 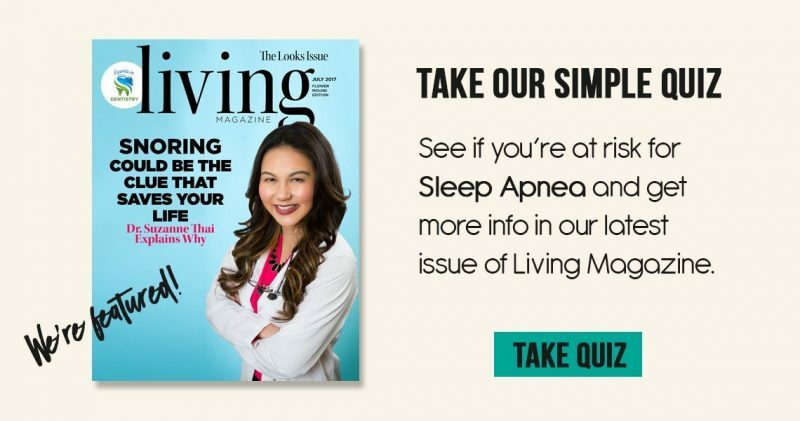 Take our simple quiz to see if you are at risk for Sleep Apnea. Do you find yourself waking up gasping for air? Do you get sleepy while driving? Do you feel sleepy and tired during the day? If you said yes to two or more to any of the questions, your life could be in danger. Call us at 940-312-6939 or contact us to schedule an Airway Evaluation today to see if you may be at risk for Sleep Apnea. 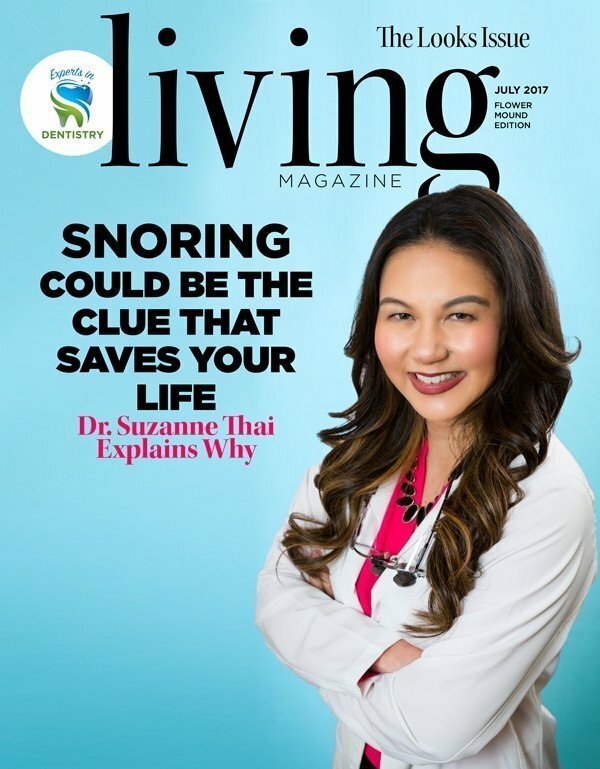 Get our latest issue in Living Magazine to learn more about the signs and symptoms of possible sleep apnea, the increased risks of other health diseases, and treatment options. At Swisher Dental, our mission is to provide you with the highest quality dental care in a relaxing and safe environment. We offer the latest in technology dentistry while educating our patient on our dental procedures and proper oral hygiene techniques.